We develop projects that guarantee the access to water and sanitation in the most disadvantaged areas of the planet. We promote a new water culture that allows the sustainable management of water resources around the world and guarantees the universal human right to access to the water and sanitation needed for a dignified and healthy life.. The We Are Water Foundation is an initiative of Roca, world leader in bathroom spaces, with presence in more than 170 countries. Since its establishment it has been committed to the environment, both in the development of its products and in its production processes. Roca is aware that water is a unique and limited resource, and for this reason it has spent more than 50 years developing the most advanced water and energy saving devices in its products, thus contributing to a more balanced and sustainable coexistence with our environment. 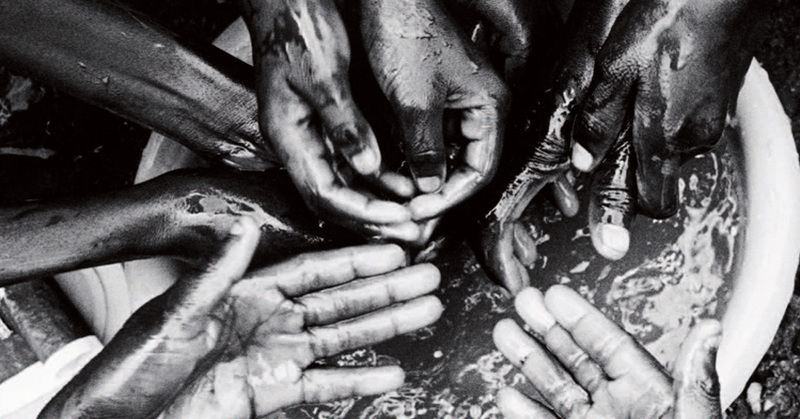 With the creation of the We Are Water Foundation, Roca´s commitment reaches a new level: solidarity with those affected by the lack of water and sanitation and help to alleviate the negative consequences of this injustice. A child dies as a result of poor sanitation. That's 1.5 million deaths a year that could be prevented. will increase by 50% in developing countries, and 18% in developed countries. Almost 2,300 million people lack access to a basic sanitation system. Worldwide - 603 million - don't have access to enough safe freshwater to meet their basic needs of drinking, cooking and cleaning. It is essential to act quickly and now is the time. We at the We Are Water Foundation work with NGOs, foundations and United Nations agencies to raise awareness and develop projects in the most disadvantaged regions in the world affected by the lack of water and sanitation, in line with the Sustainable Development Goals. In September 2015, the UN General Assembly adopted the 2030 Agenda for sustainable development. This agreement has established 17 new goals that aim to end poverty and fight inequality, injustice and climate change, among others. Ensure the availability of water and its sustainable management, and sanitation for all. Improve water quality by reducing pollution, eliminating dumping and minimizing the release of hazardous chemicals and materials, halving the proportion of untreated wastewater and substantially increasing recycling and safe reuse globally. Substantially increase water-use efficiency across all sectors and ensure sustainable withdrawals and supply of freshwater to address water scarcity and substantially reduce the number of people suffering from it. Implement integrated water resources management at all levels, including through transnational cooperation as appropriate.